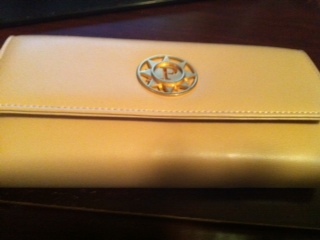 I am a total purse fanatic. I love purses in different styles and colors so I was totally excited to get the chance to review a purse bundle from Parazul. Equally exciting is the fact that I get to giveaway the same bundle to one of my readers! Parazul has joined with Hand in Hand for Haiti - a 501(c)(3) non-profit organization - to build a school for some of Haiti's neediest children. The school will be built to withstand hurricanes and earthquakes, and will use environmentally sustainable materials. The Haiti Bundle includes some of your favorite Parazul items, at half the price. You can shop with pride knowing that 75% of proceeds from this sale will be donated to Hand in Hand for Haiti, to help children help themselves through education. 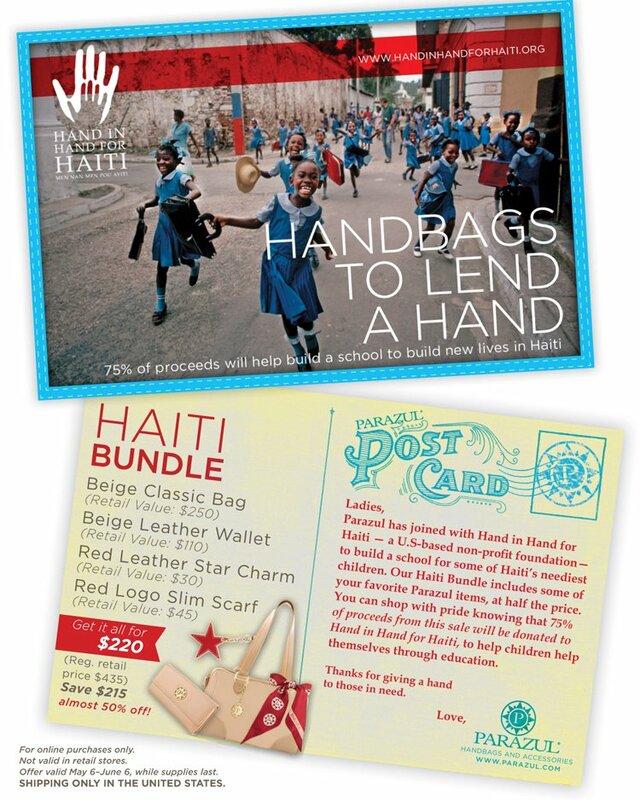 For more information about Hand in Hand for Haiti, please visit their website here and their Facebook page here. The purse is not oversized and is perfect for every day. 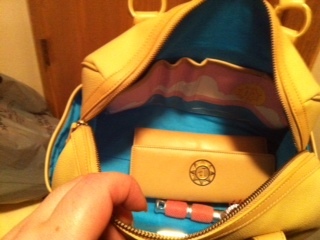 The inside has many pockets for your cell phone, pens etc. 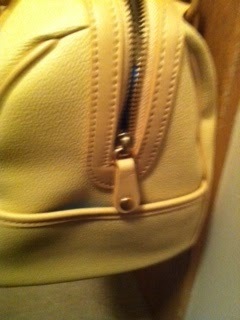 There is a zippered pocket on the inside as well. 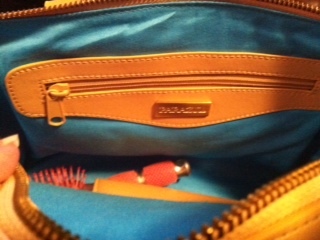 All of the lining is done in a bright ocean blue color and will bring a smile to your face each time you open your purse. Not only did this purse come with the red logo slim scarf, it also came with a beige and chocolate brown slim scarf as well. It also came with 2, not just one, charm. One is the leather star charm and the other is a Parazul logo bubbled charm. Both would look great attached to this purse with their coordinating scarves. The wallet is great as well. 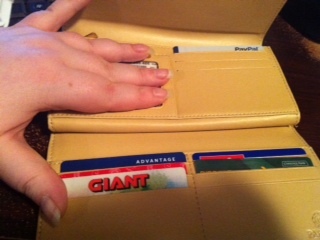 Plenty of room for all of your credit cards, store cards and ID. A few slots to put paper money, receipts or coupons. 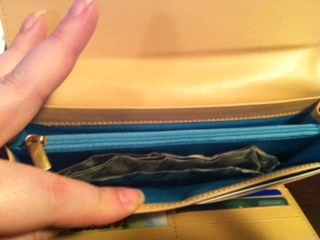 It has a zippered slot as well for coins or more important things you don't want to lose. Overall, I loved this complete set. I think it's great for every day and you can change up the style with the charms and scarves as you set fit. 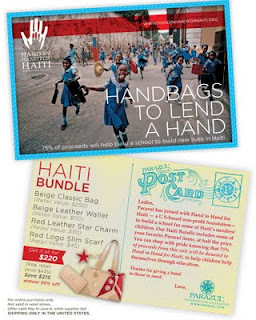 You can buy this fabulous bundle at a great price(and 75% of the proceeds will benefit Hand in Hand for Haiti) here. The sponsor has informed me that the sale price has been extended through the end of June. WANT TO WIN ONE OF YOUR OWN?? One winner will receive the Hand in Hand for Haiti Parazul bundle. ARV $435! MANDATORY ENTRY-You must go to Hand in Hand for Haiti's Facebook page here and "like" it. If you don't complete this entry, any extra entries you complete will be invalid. Please leave your Facebook name in a comment along with your email address. That's a possible 10 entries! You must be 18 or older to enter and live in the US. 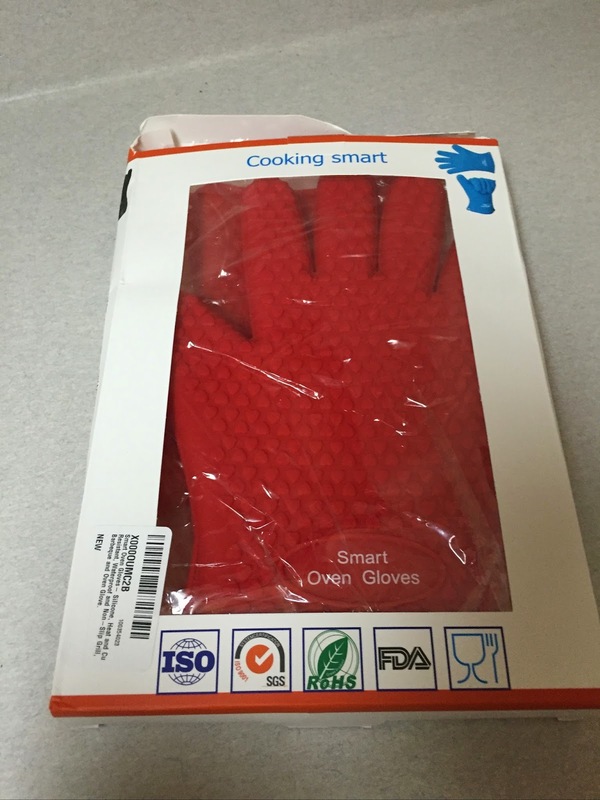 ONE entry per household/IP address!! 1 winner will be picked using Random.org and emailed. Winner will have 48 hours to respond or a new winner will be picked. Giveaway ends Thursday, June 30th at 8:00 pm Eastern Time. I received a complementary sample from Parazul in order to facilitate a review. No other compensation was received. All opinions were honest and my own. I like them on facebook. I left a comment on their wall as well and said you sent me. I've been following you via GFC and love your blog! I went to the website and absolutely love that you can make your own bag- amazing. I also love how the Alaska Collection features scarves and charms patterned after the wildlife and cultural characteristics of this rugged region. how flipping awesome is this?! I like them in FB. Btw, I am currently holding a blog party called Market Your Biz and Giveaways where you can link up your etsy, online boutique or giveaways. You're more than welcome to come and get your business and giveaways promoted. tia barile (facebook name- I'm private profile) but I left a comment on your wall!! I liked Parazul on facebook! wouldn't mind having the mermaid bundle...or the black slim with brown scarf bag! I found you through VoiceBoks and am now a follower! I also liked the FB page above (as Cyndy Lay). What a great giveaway! Hand for Haiti's Facebook page here and "like" it. Following you on Finding Friends Hop! Love the wallet! I follow you publicly via Google Friend Connect (as GeorgiaMist). I like the Surfboard Bundle! I like Parazul on Facebook (username: Les Cerises). I follow Parazul on twitter (username: @whitechocolatec). Checked out the Parazul website again. 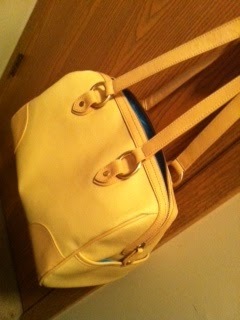 I love the matching scarves and charms that can be used to change the look of the bag! I'd need to get a new set for each location I cruise to. Love the pink Hibiscus scarf and cocktail charm. Followed you on Twitter - @LWQuestie. Left a message for you about the #Giveaway! Liked your page on Facebook. Left a message as well - Erin Doremus. Liked the Parazul page on Facebook. I like Mermaid Bundle bag on their website. Another item I like is the Pink Tote Bag with multicolored surfboard slim scarf. I like Haiti's fb page. I like the Parazul lime green logo scarf! I am a fan of Hand in Hand For Haiti via Facebook as Jill Myrick. I also love the Surfboard Bundle from Parazul. 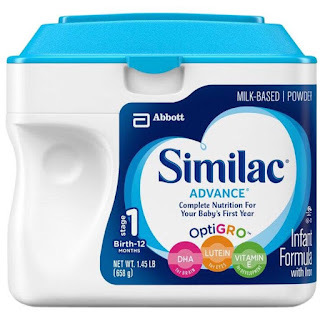 I am a fan of Parazul via Facebook as Jill Myrick. I am following Parazul via Twitter as jlsc123. fb fan hand in hand for Haiti!